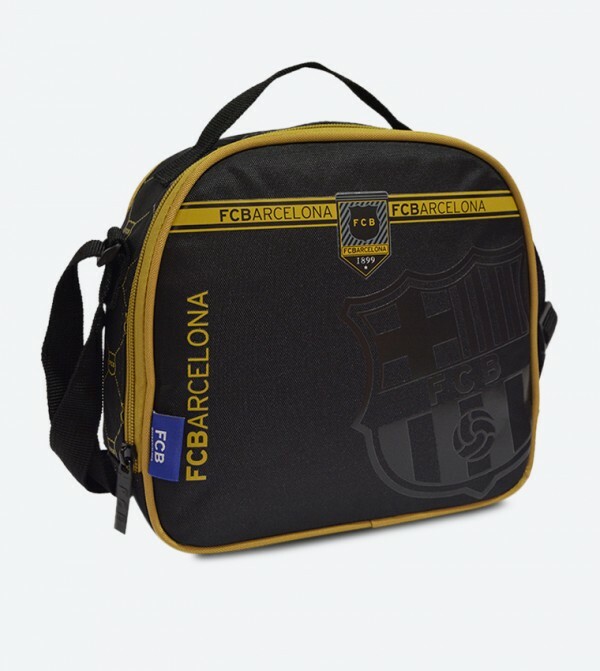 For your little avid football fans, FC Barcelona offers this black colored school bag that is absolutely stylish and capacious. Featuring FC Barcelona logo, this bag will impress your little ones. A smart pick to carry notebooks, books, pencil box, lunch box in style, this bag has zip compartment. 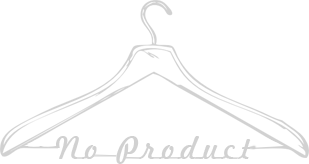 The one shoulder straps for ease to carrying. Made from polyester, this bag is durable and lightweight as well.